Genuine Mustang leather dealer boots craftsman made in Northampton and made exclusively for William Lennon & Co. 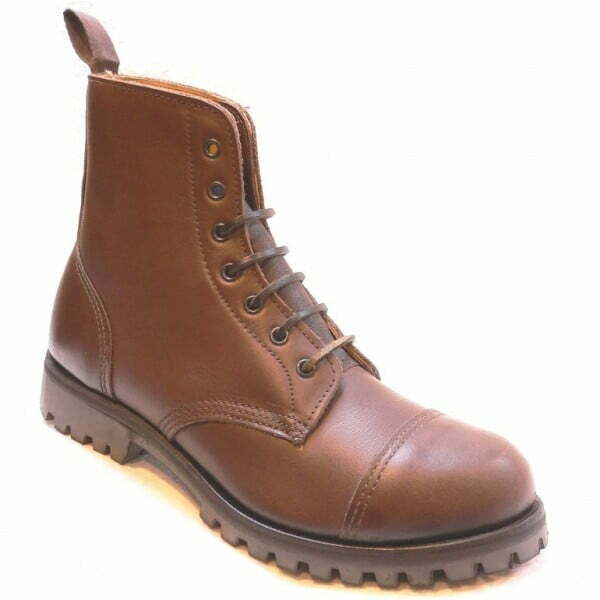 Wide fitting traditional British last. 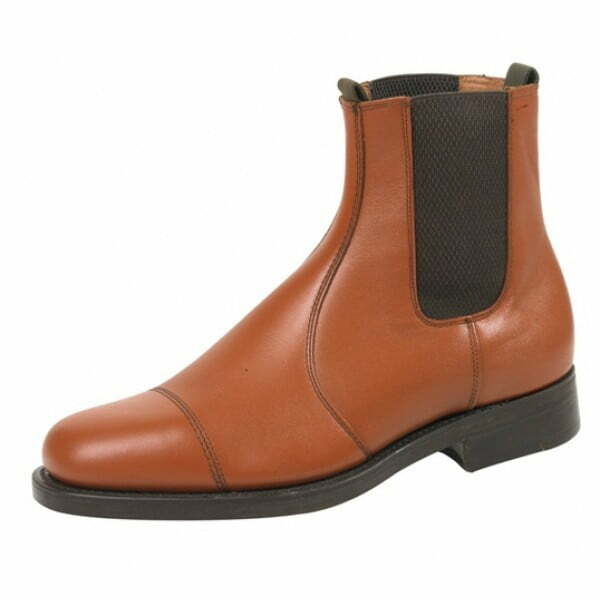 Quality English hide double leather soles. 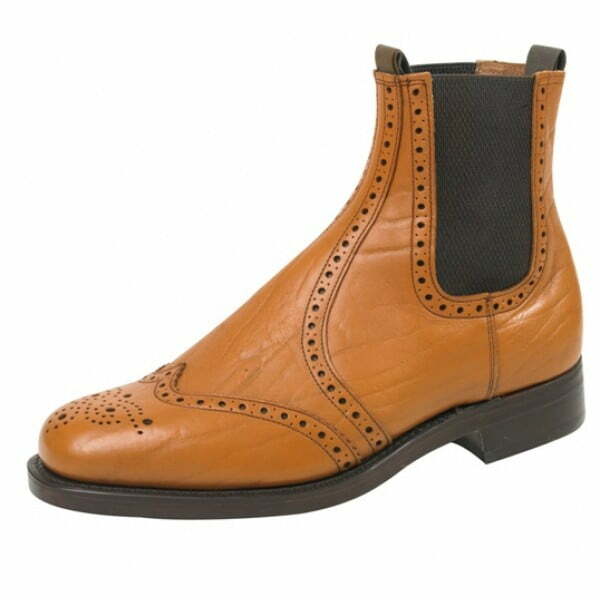 Superb mens dress boots from one of the longest established shoe retailers/suppliers in the UK. Plain version is also available. Please allow 7 – 10 days for delivery. 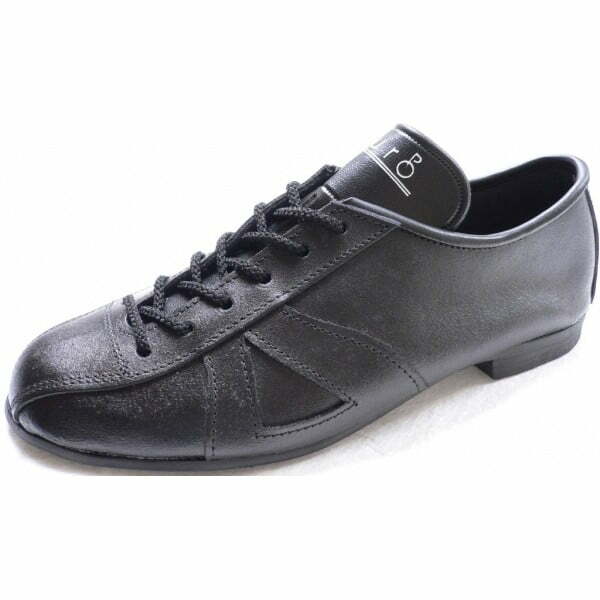 Top end pair of boots.